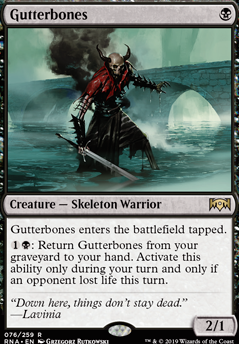 : Return Gutterbones from your graveyard to your hand. Activate this ability only if an opponent lost life this turn. Hey you! Random person making a Mardu deck. I have been looking forward to this deck since I saw Cruel Celebrant get spoiled, so, I've been trying to "amass" the collection of cards for this deck. I have a few concerns about what I saw in your deck and then I'll slap you with what I got and you tell me what you think. Your deck: I think Command the Dreadhorde is kinda poor due to the mana cost and life loss, I think it would be better in sb for control, maybe. 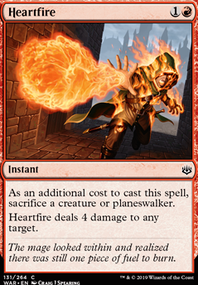 I've seen people run Angrath, the Flame-Chained in the sideboard for control matchups, but, he's got a kinda high cost. At the same time though, he eats at their life total and their hand. The Sorin is really niche and I actually like it a lot when I think about it. Your description says you have Dreadhorde Butchers but you don't have any in the deck. Why only 2 footlight fiends? Also, you're not running Heartfire ? 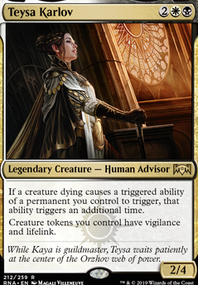 How do you feel about the new Tibalt, Rakish Instigator to stop control decks from gaining life in addition to him making footlight fiends? My deck: What I've been able to acquire via trades so far is a single Lyra Dawnbringer , 2 Seraph of the Scales , a playset of Midnight Reaper (One is foil), a playset of Hero of Precinct One , 2 Judith, the Scourge Diva , playset of promo Mortify , 3 Gutterbones , a playset of Priest of the Forgotten Gods , and a playset of Footlight Fiend . Then I can acquire stuff from WoTS when it comes out. 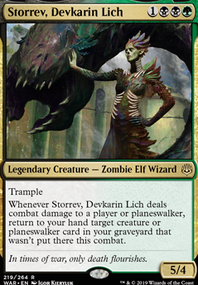 I'm loving the aristocrats archetype! 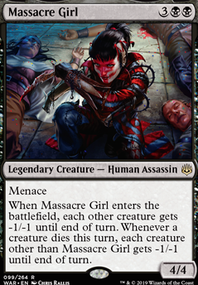 This deck has been more or less on pair with the decks in my LGS at FNMs and such, but I also believe that Cruel Celebrant is going to greatly increase the possibilities of this deck. 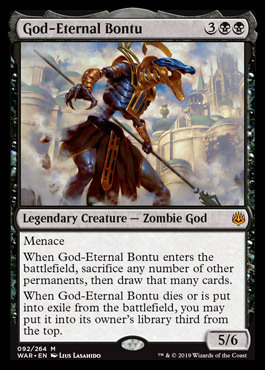 Also, having a big sac outlet in God-Eternal Bontu has me excited! Now, I play Gutterbones over the skeleton just because it hits harder, it fits much better on curve and so it's much faster. 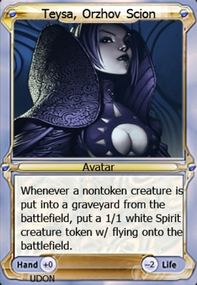 A very usual line of play is to play Gutterbones, into Priest of Forgotten Gods . Also, the 2-drop is super packed, I have 15 2-drops and I fear that adding a bunch more would make the deck super cluncky. But I might be wrong, the discussion between these two creatures has been present all along. Chandra585 Thats a lot of damage with Cruel Celebrant , Mayhem Devil , and Judith, the Scourge Diva on the board by turn 5 if you are dropping Footlight Fiend s and Gutterbones s.
Too bad Bontu can sac himself, then you redraw him as one of your cards if you go over 3 sacs.